The protagonist and her friends have to discover the reason behind a series of strange events in the academy. The gameplay is divided into two parts. In the exploration part, you walk around the 3D world, talk to NPCs, complete quests, and develop relationships with other students. 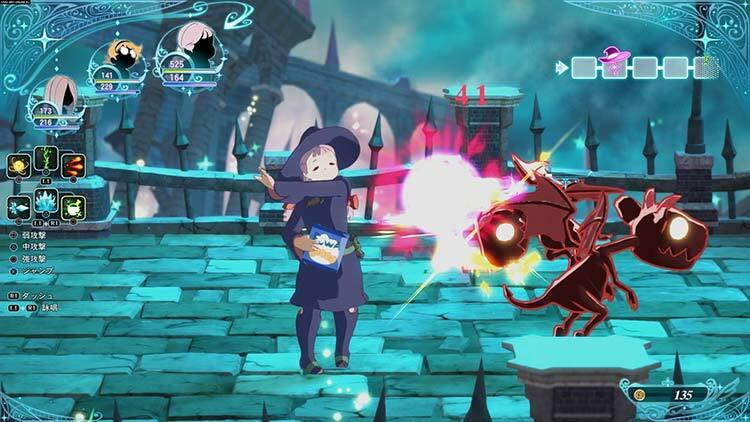 The quests resemble battle games, in which you move to the right side of the screen and fight hordes of enemies in an arcade-like system, using a wide range of attacks and spells. So how much fun you have with the game depends on your expectations, then. 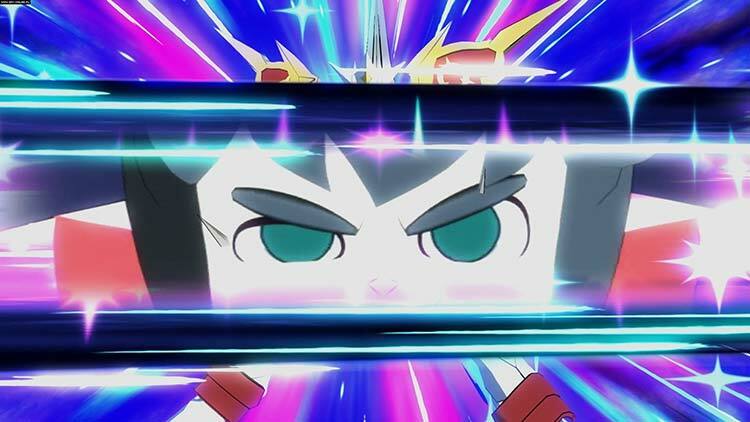 When it comes to fan service, A+ Games and Studio Trigger have done almost everything right and even someone like who, like us, was previously unfamiliar with the franchise will find a relaxing rhythm develops after a short amount of time. 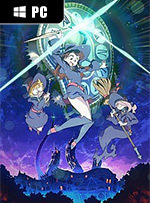 Sure there are some issues, but for the most part Little Witch Academia: Chamber of Time is lots of fun and a great tie-in to the series. 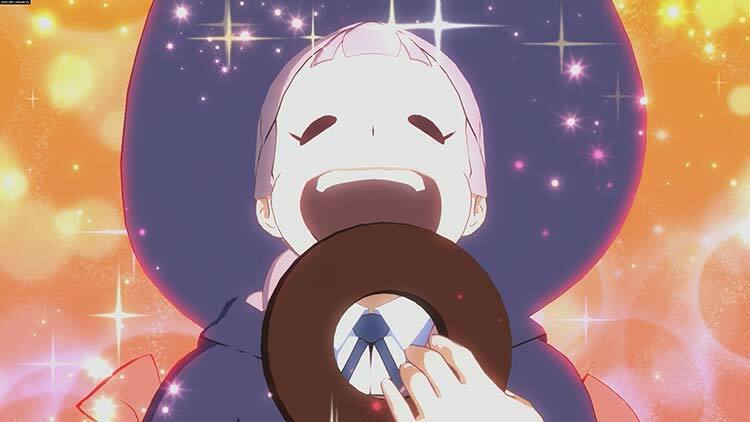 Hemos visto peores adaptaciones del anime o manga a videojuegos –recientemente el fallido The Seven Deadly Sins: Knights of Britannia-, y la verdad es que Little Witch Academia: Chamber of Time pretende ser un poco más ambicioso que otros lanzamientos, pero al final lo mejor que podemos decir es que únicamente los fans incondicionales de Akko se lo van a pasar bien con la parte aventurera. 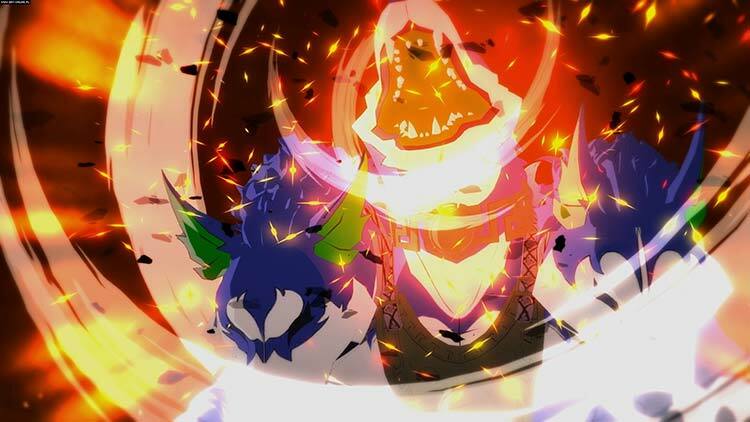 Ce Little Witch Academia : Chamber of Time nous laisse un arrière goût de déception. Pourtant très fidèle à la série lorsqu'il s'agit de dépeindre son casting haut en couleur de sorcières et de péripéties magiques, le titre peine en revanche à convaincre sur ses aspects purement ludiques. 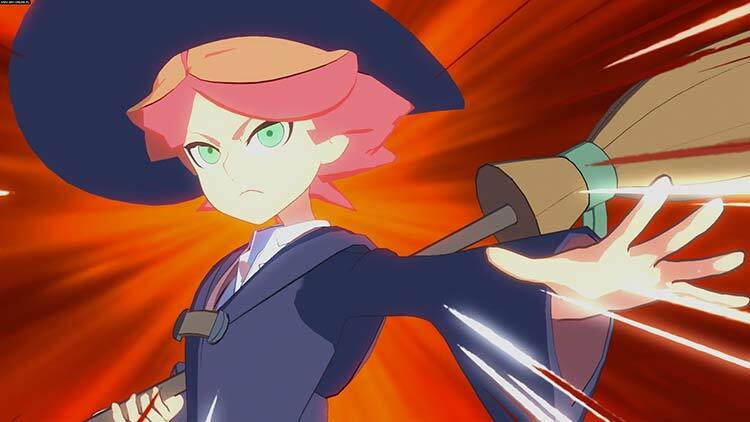 Abbiamo trovato Little Witch Academia: Chamber of Time un titolo davvero complesso da valutare: se da un lato non possiamo non apprezzare la cura riposta da Studio Trigger nel raccontare la storia e per l'utilizzo di cutscene animate soprattutto per chi è appassionato della serie, dall’altro non ci è possibile però ignorare il gameplay davvero rozzo del titolo ed i suoi evidenti limiti, che avrebbero meritato sicuramente una maggiore attenzione da parte degli sviluppatori.